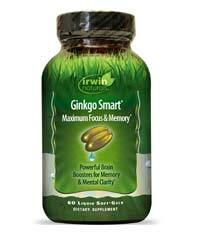 Today we’re going to discuss COGO’s cognitive enhancing supplement, UR-BRAIN Mental Dominance. The manufacturers of this product have clearly detailed under the product description that UR-BRAIN is designed to “unleash your inner ALPHA today.” Sounds quite promising, but the lack of customer reviews available makes us wonder whether UR-BRAIN will actually be able to perform. 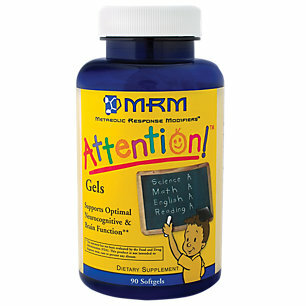 Looking for a brain-boosting product for a good price? COGO’s UR-BRAIN may just be the right product for you. 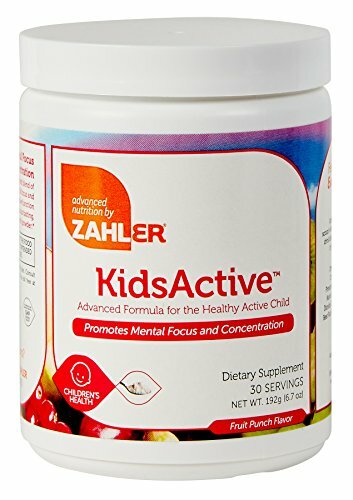 Before pressing that Add to Cart button, however, make sure you read this review thoroughly to further understand what the product consists of, what it can do, whether its manufacturers are reliable and whether it comes with any side effects. COGO is a supplement company that focuses to improve overall human performance, whether that be in the physical or mental aspect. With that said, COGO produces quite a large line of supplements ranging from pre-workouts to mood enhancers to of course, cognitive boosters. Their confidence in their products is reflected in the company’s refund policy – which allows you to gain a full refund without questions asked if you feel unsatisfied with the results. This shows that COGO takes their supplements very seriously, ensuring that every product is packed with only the highest quality ingredients. 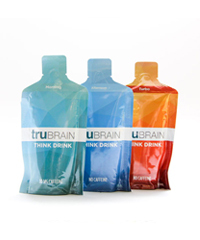 UR-BRAIN’s formula is nothing out of the ordinary, but that doesn’t necessarily make it a bad thing. 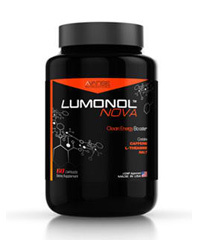 The main part of the formula is the 1190 mg Neuro Blend which consists of R-Alpha Lipoic Acid, Acetyl L-Carnitine, Choline Bitartrate, 5-HTP, N-Acetyl L-Tyrosine, L-Glutamine and L-Theanine. Already we can see some of the most respectable nootropics in the industry. 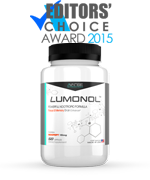 Acetyl L-Carnitine is a famous compound that many athletes use to reduce fatigue, increase mental alertness and enhance focus. L-Theanine, on the other hand, reduces anxiety and clears up your mind from stressful thoughts to induce focus. We’re happy to see that COGO has included a choline source in their formula – choline is a nutrient that our body needs for proper brain function. However, choline in the form of Choline Bitartrate is not the best choice – it’s actually the cheapest and with the lowest bioavailability. 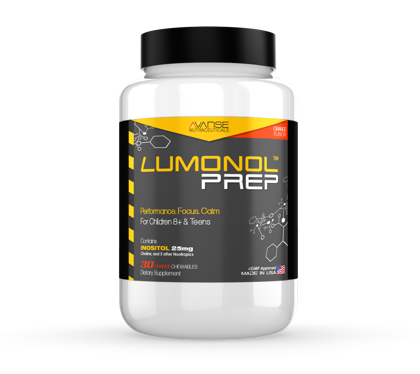 An example of a higher quality source of choline would be CDP Choline, which happens to be one of the ingredients in our favorite product Lumonol. The formula also contains 50 mg of Caffeine, but that shouldn’t scare anyone (not even those who are sensitive to caffeine) as this is a very low amount (equivalent to about a half cup of coffee). UR-BRAIN Mental Dominance ended up being one of those products that although did make a good enough impression on the team, didn’t convince us to leave our daily go-to nootropic stack choices. 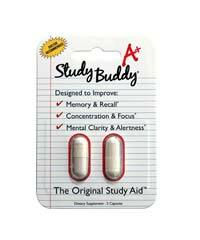 It did work to increase mental alertness and it may have helped to improve focus. However, these results were only prominent on some of the days that we were using it, which tells us that we could’ve just been having a good day. Bad news, guys. We could not find any consumer reviews exploring the results of the product on neither Amazon.com nor the COGO’s official website. 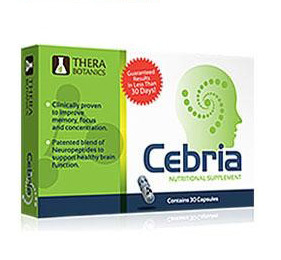 While it’s tempting to assume that this is the case due to the product’s inability to deliver results, there may just be a lack of reviews available because UR-BRAIN has not quite made it to the popular gang of nootropic supplements. Besides, UR-BRAIN is quite new, so maybe we just need to give it more time. 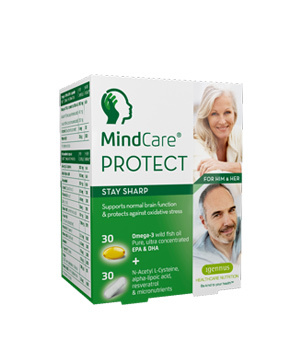 Well you’re definitely going to be happy to hear this – a month’s supply of UR-BRAIN costs $29.00 on COGOSupplements.com and $20.00 on Amazon.com. That’s probably one of the cheapest price tags we’ve come across yet. The serving size is two capsules and the product is suitable for daily use without the need to cycle (take days off). 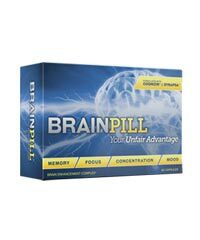 UR-BRAIN Mental Dominance is not a bad product in terms of formula and price. If you’re pressed for money then you should definitely take it under consideration, but we seriously recommended that you don’t set your hopes up too high. 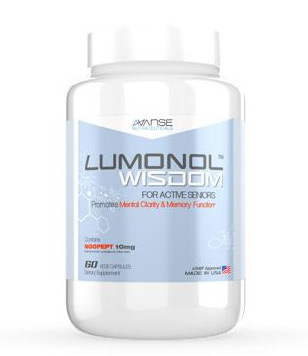 While the formula does contain some good nootropics such as L-Theanine and ALCAR (Acetyl L-Carnitine), giving it a few more scoops of stronger compounds such as Piracetam or Noopept would’ve been a lovely addition. Since the product is quite new to the market, it’s hard to rely on other customer reviews to get a better gist of the product. Maybe you can be the first one to give UR-BRAIN a review? 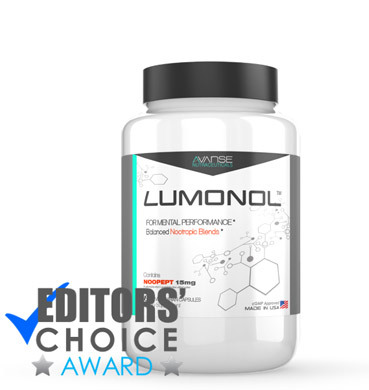 If you’ve read this review and aren’t sold by the product then check out some of our other favorite supplements.